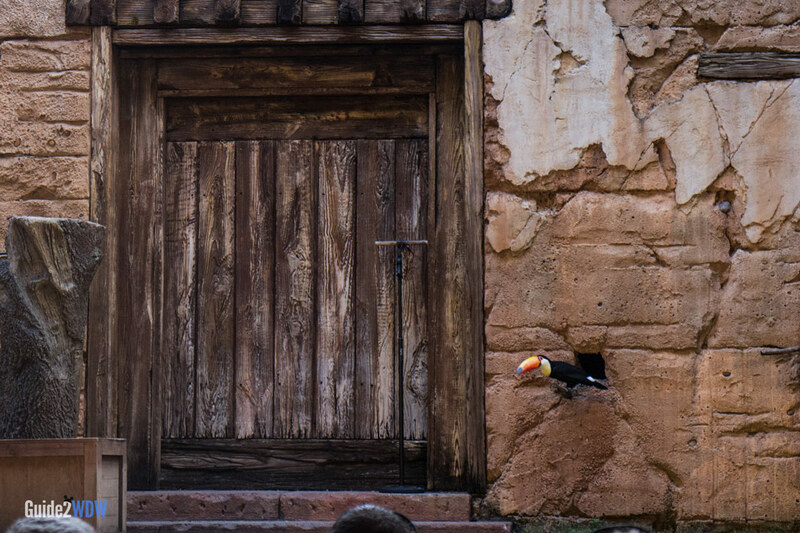 Get up close and personal with Disney World's most exotic feathered friends. Learn more about our exotic birds in Flights of Wonder, an entertaining and educational show. At the Caravan Stage in Animal Kingdom, the Flights of Wonder trainers show off birds from around the world, who will speak and fly for the audience’s delight. This show is all about educating someone with a fear of birds about the natural habits of birds. 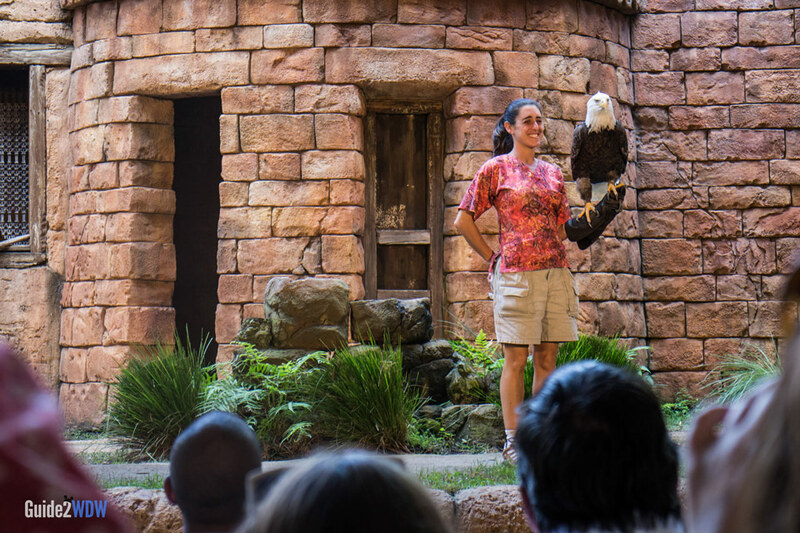 You will get close to the birds – large birds fly across the audience only a few feet from the heads of guest. The last time I saw this show, a bird flew about 6 inches above my head! Flights of Wonder is thoroughly enjoyable. If you are a bird enthusiast, or you want to learn more about these majestic creatures, there’s no better place in Disney World to go to. The birds they use in Flights of Wonder change from time to time, so the show may be slightly different than the last time you visited Walt Disney World.